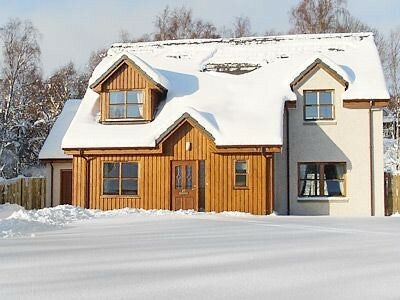 Luxury cottages in Scotland brings together fashion and functionality to ensure a luxurious accommodation option for those who look forward to have something extra. 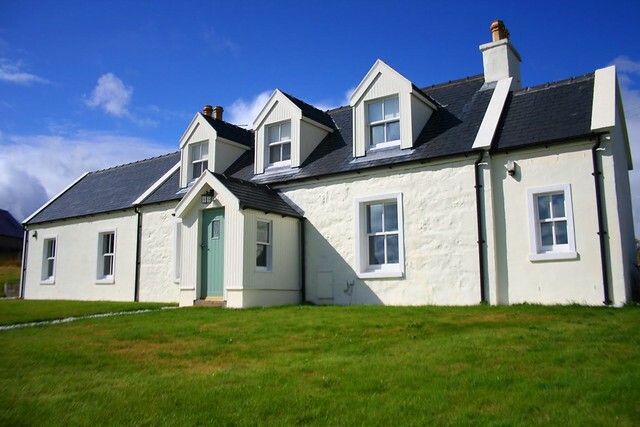 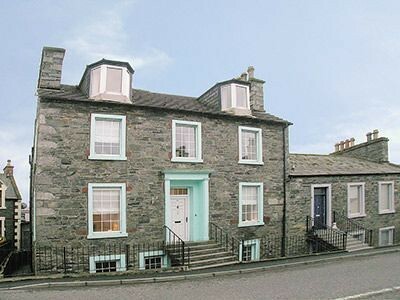 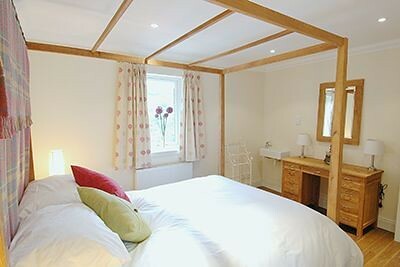 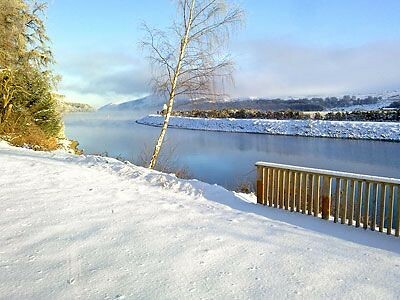 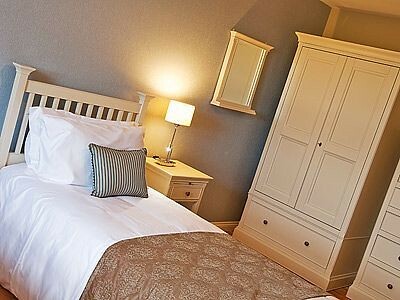 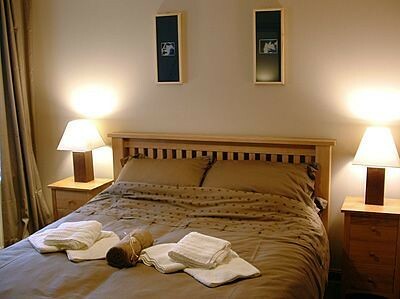 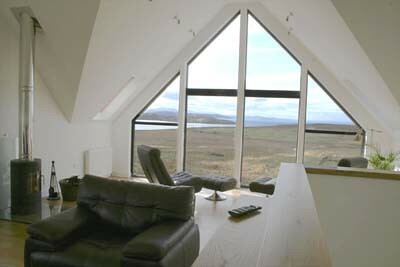 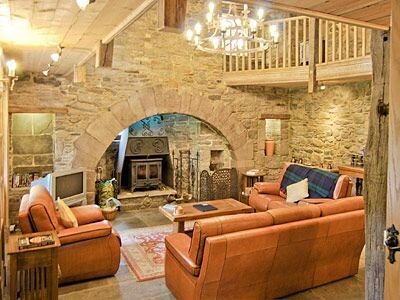 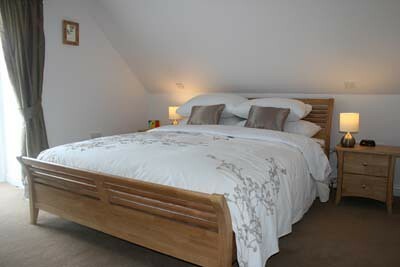 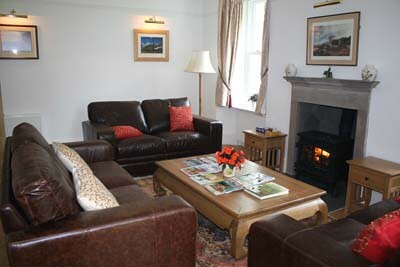 We have a well sorted list of luxury Scottish cottages that will ensure a relaxing and comfortable experience. 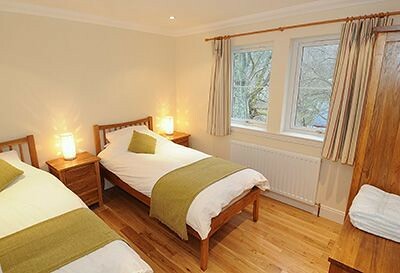 These stylishly designed cottages are well equipped with the latest amenities to cater to the needs of the discerning tourists. 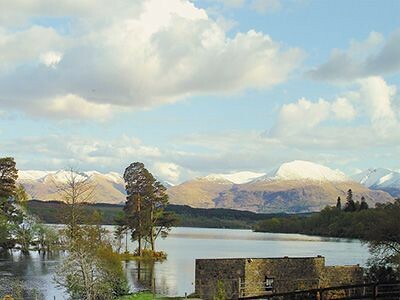 Most of these Scotland cottages that are set amidst stunning landscape and well kept gardens offer the best Scotland holiday experience ever. 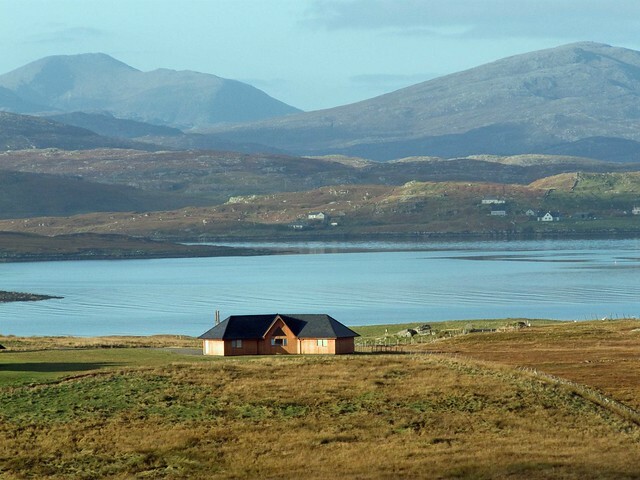 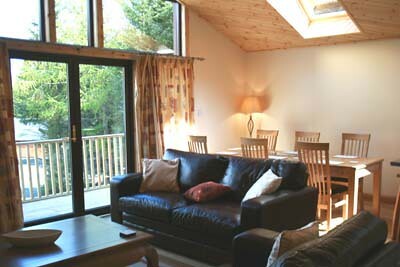 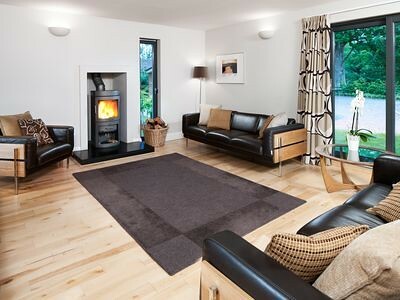 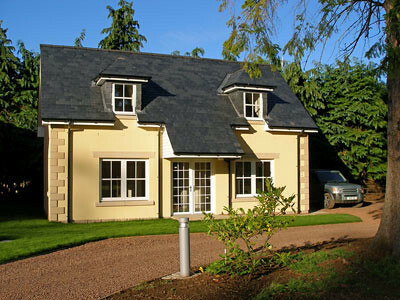 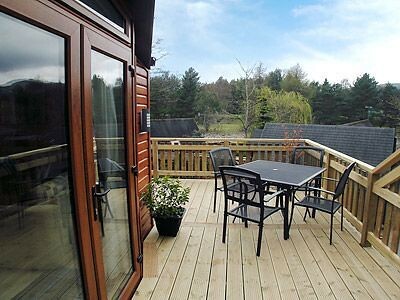 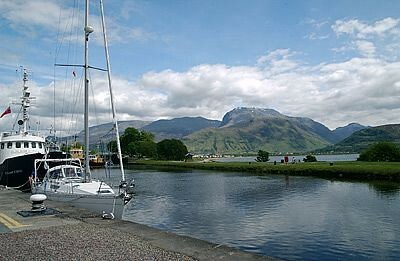 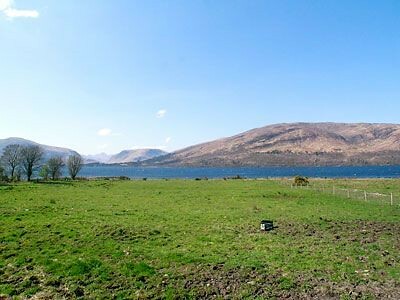 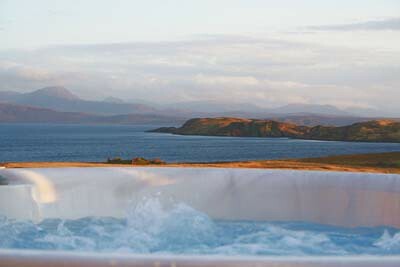 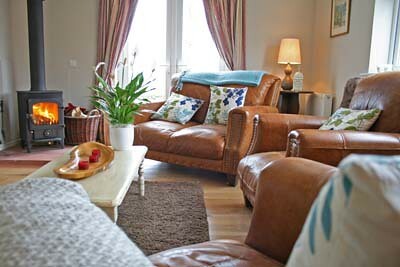 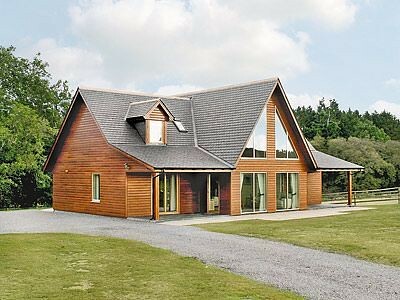 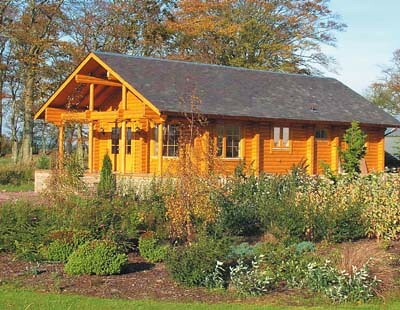 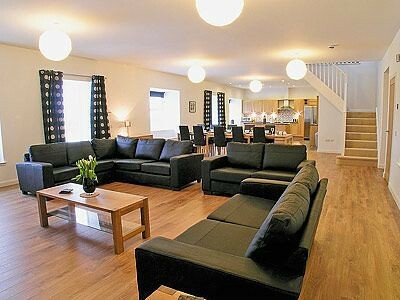 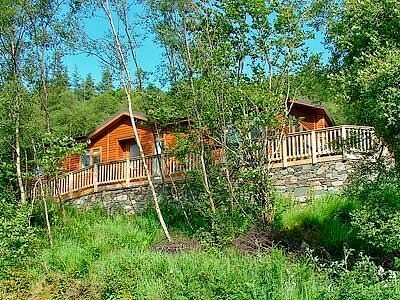 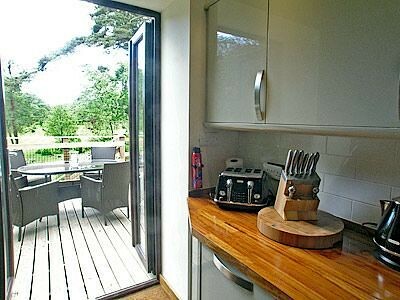 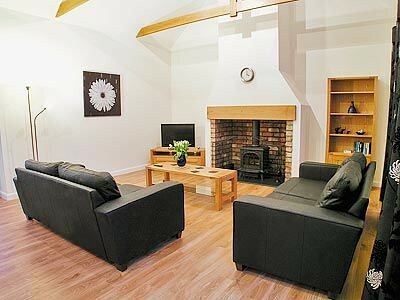 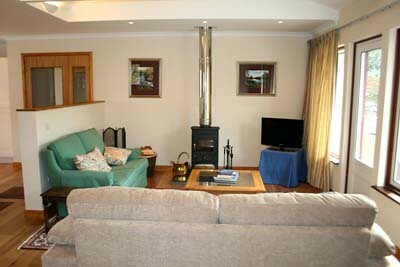 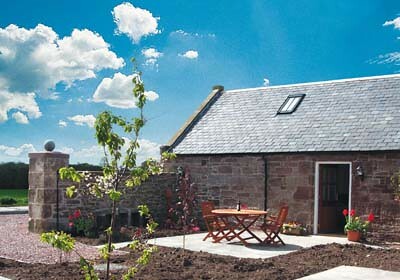 The luxury holiday homes Scotland offers a bevy of choices to cater to the diverse needs of the holiday makers. 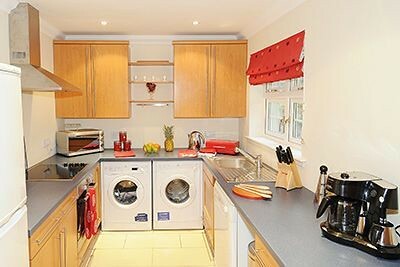 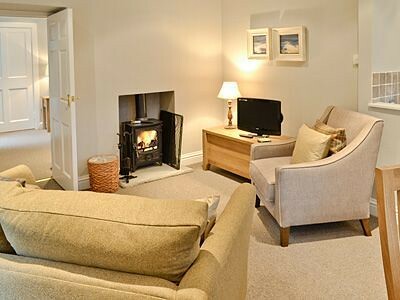 From pet friendly cottages that allow you the luxury of staying with your barking buddy to the cottages with hot tubs that ensure a relaxing and enjoyable experience, there is something for every call here. 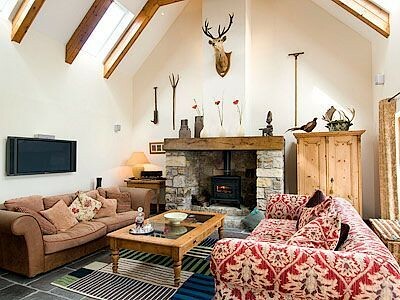 Just browse our list of the choicest luxury cottage options and pick up the best accommodation options that will offer a royal accommodation for both business travelers and holiday makers alike.